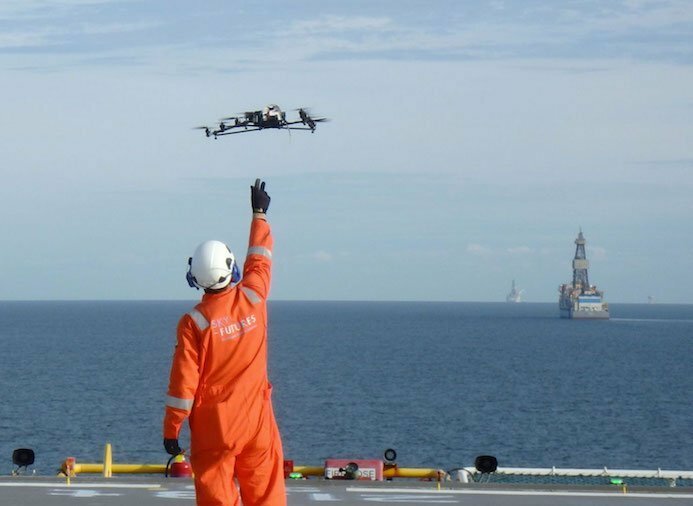 Sky Futures, a UK-based drone operator, has won a three-year contract to inspect the rigs owned by Italian energy giant Eni. Sky Futures is also in discussions with other oil producers to tie up similar deals. Eni and Sky Futures say they expect airborne analysis and visualisation technology will help improve safety by forecasting issues before they occur. Eni suffered from two separate rig accidents last year, resulting in one death and six injuries. Sky Futures maintains its drones can capture all relevant information about a rig in as little as five days, something humans can take up to eight weeks gathering.